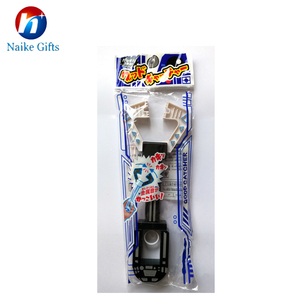 Hand toy Robot claw grasping control manipulator hand The mechanical crab 103 and 33cm Product description Item NO. 19/16KGS Qty/Ctn: 144 pcs/carton MOQ: 5 cartons Delivery: 10-25 days after receiving the deposit Payment: T/T The offer is subject to our final confirmation More picture. 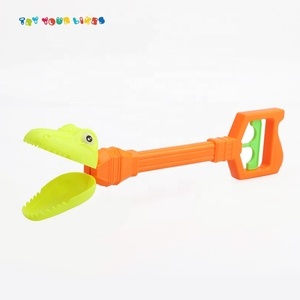 4.We highly welcome any OEM project in order to better meet your needs in different markets, and we are attentive to your special requirements. 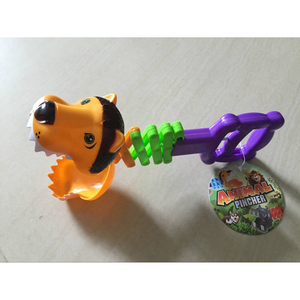 4 YRS Shantou Chenghai Defa Plastic Toys Co., Ltd.
4 YRS Xiamen Sooyee Trading Co., Ltd.
1 YRS Dongguan Fuluoli Trading Company Ltd.
10 YRS Shantou Meihui Toys Co., Ltd.
We have a large-scale exhibition hall of toy models where we supply up to date, good quality and attractively priced toy products. 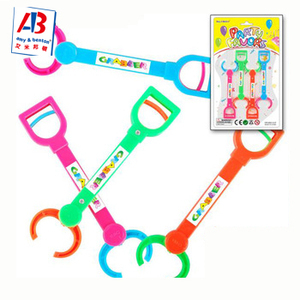 We are specialized in toys export & import business and have a consummate service network spreads over China and abroad. Therefore, we enable our customers to develop more market-competitive products and larger profit margins. 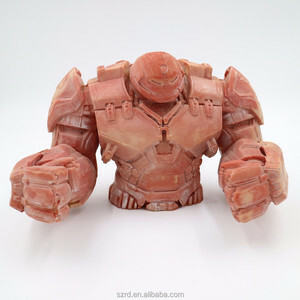 Alibaba.com offers 798 robot hand toy products. About 28% of these are other toys & hobbies, 19% are toy robots, and 1% are wooden toys. 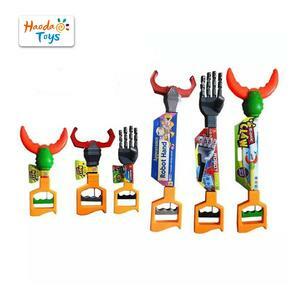 A wide variety of robot hand toy options are available to you, such as free samples, paid samples. 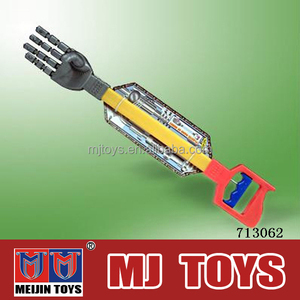 There are 798 robot hand toy suppliers, mainly located in Asia. 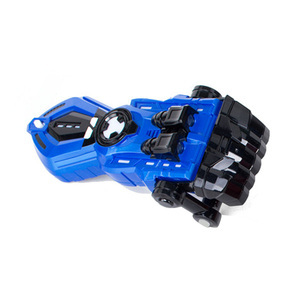 The top supplying country is China (Mainland), which supply 100% of robot hand toy respectively. 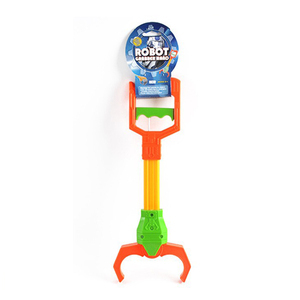 Robot hand toy products are most popular in North America, Western Europe, and Southeast Asia. 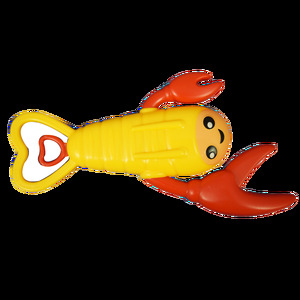 You can ensure product safety by selecting from certified suppliers, including 351 with Other, 145 with ISO9001, and 21 with BSCI certification.